She is suffering from Guillain-Barre Syndrome . Her condition is very serious now. She is undergoing treatment at Trust Hosiptal, Kakinada. Her medical expences costs about 1lakh/day. She need 18lakhs for her treatment. 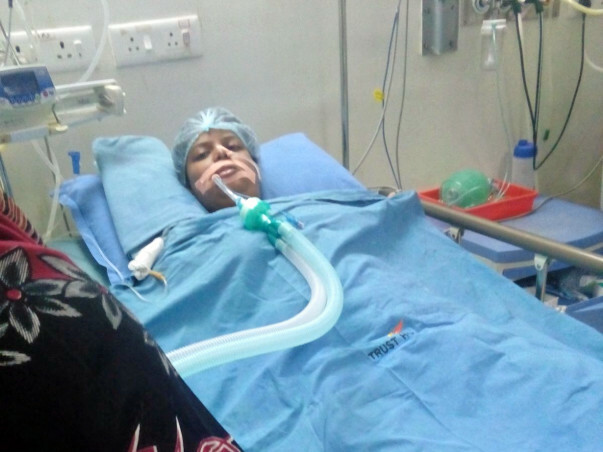 Please help her to overcome her condition by contributing some money.